Inspired by the lifestyle of the Rocky Mountains where founder Chris Simms spent many family vacations, Lazy Dog offers the perfect environment for a quick weeknight dinner, a meandering meal with old friends or a big night out. The first Lazy Dog restaurant opened in the Huntington Beach area in 2003 and showcased an eclectic menu of memorable family favorites reinterpreted with bold new flavors and served with small-town hospitality. 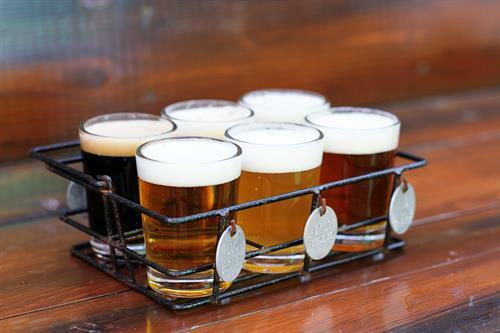 Open for lunch, dinner and weekend brunch with a full bar program that includes unique and approachable specialty cocktails, a wide selection of craft beers and the Lazy Dog Beer Club, a quarterly membership created by beer lovers for beer lovers. 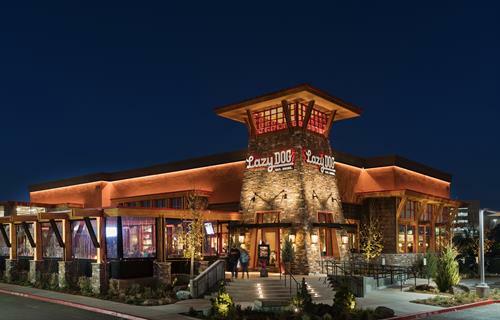 Lazy Dog has locations throughout California, Colorado, Illinois, Nevada and Texas with more on the way.